We provide information on truly dog friendly accommodation. Every listing on this website accepts pets. 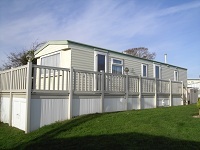 Self catering lodges, cottages and caravans. 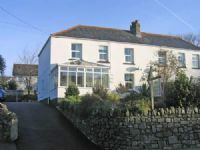 Dog friendly bed & breakfast in Cornwall, Hotels that welcomes pets. 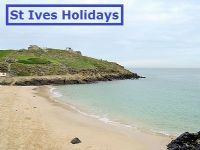 We have 42 Holidays that welcome pets for you to look at. 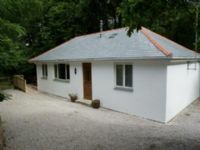 Self-catering cottages near Looe. All of the cottages are full of character as they have been converted from the original farm buildings which date back to the 18th century. Dogs can run in the 15 acre exercise field and have a swim in the ponds. Bed & Breakfast - welcomes pets. 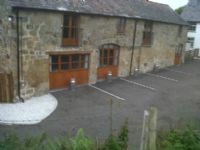 Situated in the village of Trewoon just outside St. Austell town. 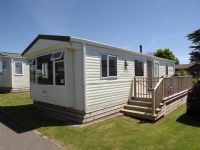 Offering a spacious luxury accommodation with en-suite rooms. 1.9 miles from the centre of St Austell. The Eden Project, The Lost Gardens of Heligan and more attractions. 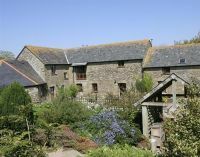 2 bedroom Dog friendly cottage near St Ives North Cornwall . 17th Century Cottage in 5 acres of secure fenced grounds. The property retains many original features, exposed beams and open fire. 5 minute walk to local dog friendly pub. 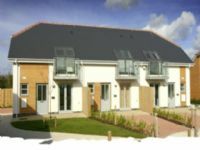 Best Features: Enclosed garden | Walks nearby | exercise area | Pets go free. 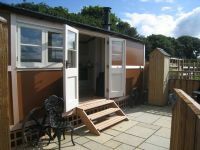 Dog Friendly Self-Catering Cottage Looe Cornwall. Inglenook fireplace with old cloam bread oven. The master bedroom has an antique four-poster double bed. Private Hamlet of real Cornish cottages. 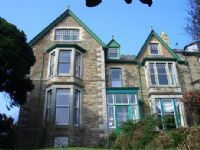 3 bed, Sleeps 7 dogs welcome, cats & small caged animals. 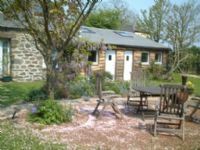 Dog Friendly Self-Catering Cottages in St Breward. Nestling in a sheltered valley on the edge of Bodmin Moor. The cottage and the garden is fully fenced to aid keeping your pet within the property grounds. Wheelchair access is available through the french windows. B&B | Peaceful countryside location yet close to many attractions. Large garden has a number of sheltered areas where you can sit and relax. Lovely dog walking area. 3 bedrooms, Small town centre B&B and Bar rooms to a high contemporary standard. Each room has a television with both freeview and dvd facilities, Tea & Coffee making facilities. 20 Bedrooms - Bedruthan Steps Hotel is situated on the rugged coast of North Cornwall, we are a luxury eco-friendly 4* family hotel. Please give us a call to find out more.. Dogs Welcome. Stunning Georgian Country House Hotel on north Cornish coast. Relaxed atmosphere, fantastic food and no children under 12. 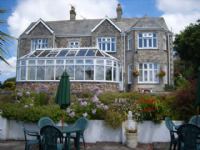 Rose in Vale in Cornwall is a dog friendly hotel and we are pleased to welcome dogs.